"It's not out of the question." 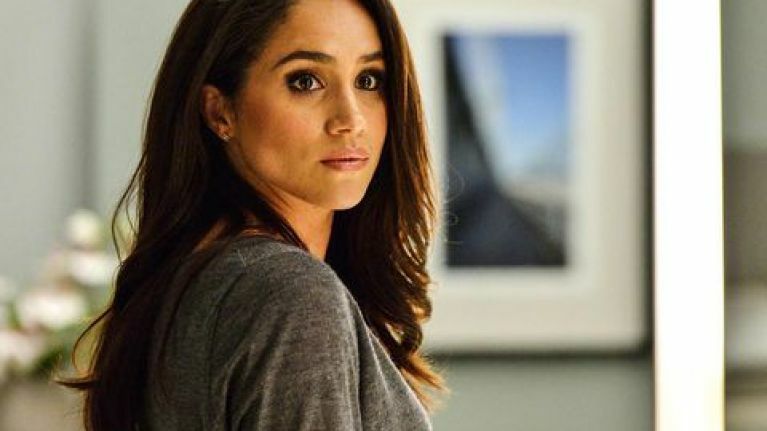 Before she was a member of the royal family, Meghan Markle shot to fame as a member of the legal drama, Suits. Despite leaving the series following her engagement to Prince Harry, the Duchess of Sussex may be able to use her new role to return to show business - if she wants. That's according to royal historian Robert Lacey, anyways. He explained that Meghan's patronage of the National Theatre could lead to some pretty big opportunities for her. He also spoke about the possibility of the mum-to-be taking a more active part in the future - and the idea of her returning to acting. “I can see her getting involved with productions or even directing something. 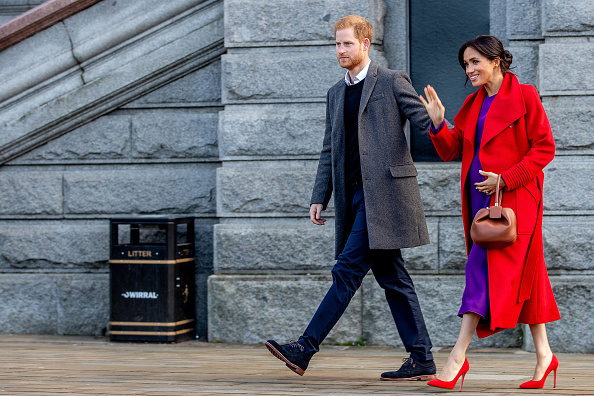 The Duchess of Sussex's patronage of the National Theatre was one of the four that were announced earlier this month. 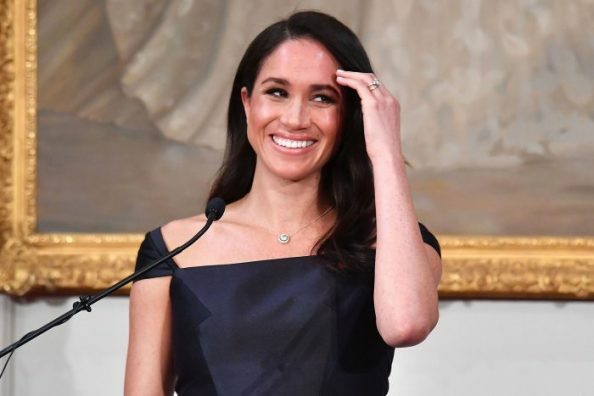 "The Duchess of Sussex will become Patron of four organisations that reflect the causes and issues with which she has long been associated including the arts, access to education, support for women and animal welfare." "Her Majesty The Queen has passed on two patronages to The Duchess of Sussex –The National Theatre and The Association of Commonwealth Universities." "The Queen has held the roles for 45 and 33 years respectively. Her Royal Highness will also take on Patronage of two additional charities as part of her official working portfolio – Smart Works and Mayhew."